We have deep passion for all those involved in the healing and therapeutic arts. We not only respect you for your skills and knowledge, but also because you are an agent of positive change for all your clients and customers. Your hard work in turn helps people find and keep themselves on a healing path. Sunset Park Massage Supplies has been in business since 1994. 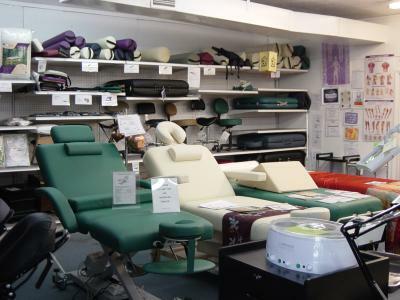 Originally started as Sunset Park Massage Therapy, the owner found that equipment and supplies were not easy to come by and opened the supply store in addition to the Massage Therapy Clinic. Searching for items therapists want and need and making them part of the inventory has become part of our everyday routine. We pride ourselves in jokingly telling our customers " If we don't have it, you don't need it." We offer all the brands you love and trust and many more to fall in love with. With our huge selection of over 11,000 products carefully selected and offered at great prices, we are your One-Stop shop for all your needs. 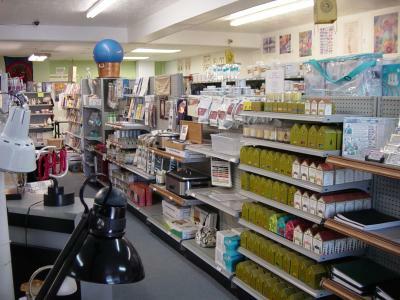 We have a wide selection of products in our retail store and our massage warehouse. We strive to offer our customers exceptional & friendly customer service. You will receive personal help when you call us or contact us. We are constantly updating and making improvements to our store and website and we appreciate any customer input as to how we can make your shopping experience the best possible. Our store is open to the public and we invite you to stop by and visit us. Please look at our contact section for store hours and location. Our goal is to be here for you, so you are confident in your shopping experience. 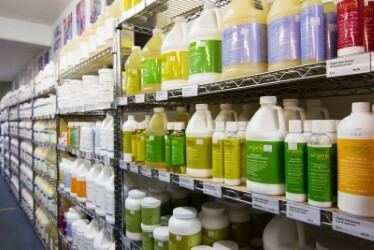 We strive to be the best choice on your search for a company to call "Your" One-Stop supply store. Find out what our friend, Stacey Chillemi, is saying about massage therapy. 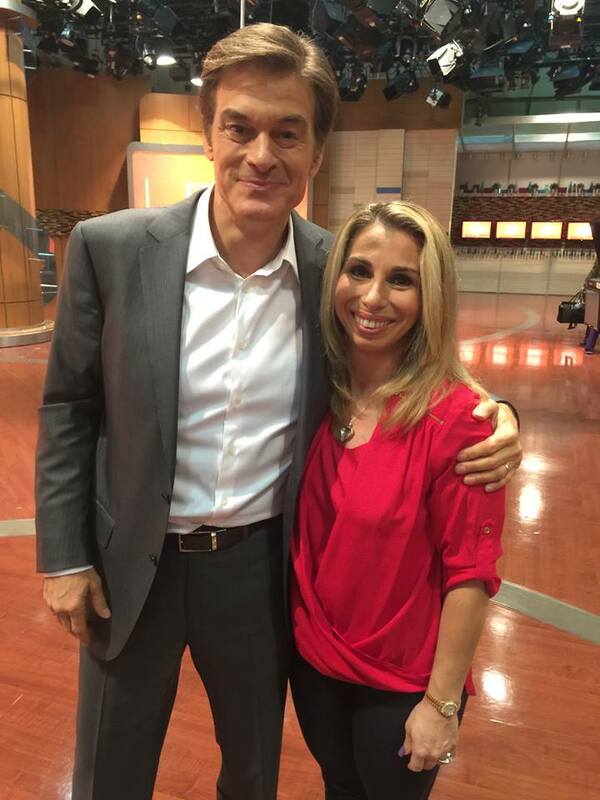 Stacey is the founder of The Complete Herbal Guide, a recognized health expert, and has been featured on Dr. Oz.